A JOINT operation between the Queensland Government, New South Wales Government and the Federal Government was held in Toowoomba last week simulating a biosecurity emergency. Exercise Border Bridge put aside state rivalries for the three governments to work together on a simulated biosecurity emergency. 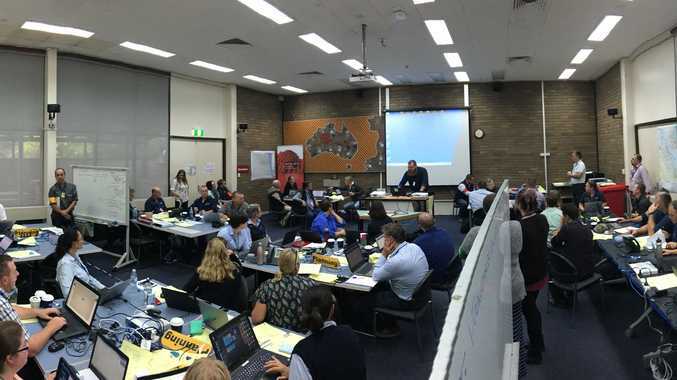 Queensland Agricultural Industry Development Minister Mark Furner said 260 people from across Australia participated in the five day simulation, making it the biggest functional biosecurity exercise undertaken in Australia in the last decade. "Pest and disease incursions have the real potential to damage Australia's vital $50 billion dollar food and fibre industries," Mr Furner said. "That is why it is important to run programs such as Exercise Border Bridge, which help ensure government and industry are ready to respond to biosecurity emergencies. Mr Furner said Exercise Border Bridge was a scenario-based program that focussed on how Queensland communicates and collaborates with its biosecurity counterparts in New South Wales in cross border situations. "The exercise involved staff from Queensland's Department of Agriculture and Fisheries, the New South Wales Department of Primary Industries, the Commonwealth Department of Agriculture and Water Resources and representatives of other jurisdictions and Australia's plant and livestock industries," he said. 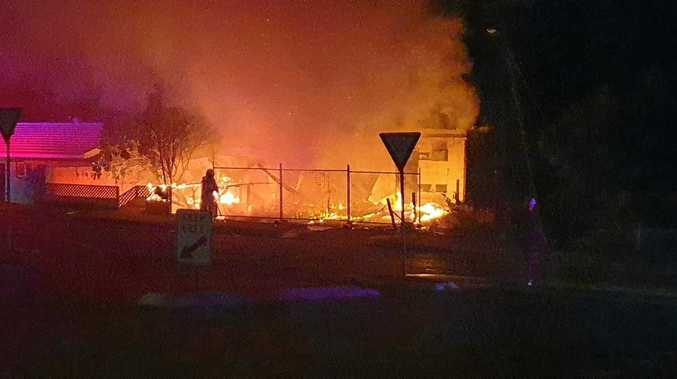 "Participants were based either in the joint Local Control Centre in Toowoomba or the State Coordination Centres in Brisbane and Orange in New South Wales." Mr Furner said the exercise would focus on the use of legislation, IT systems and existing arrangements to respond to a biosecurity incident. The final stage of the program will take place in July, where there will be an exercise evaluation and briefing to industry representatives on the programs outcomes.